Just about everything's ready to move. It's a test run the first time. 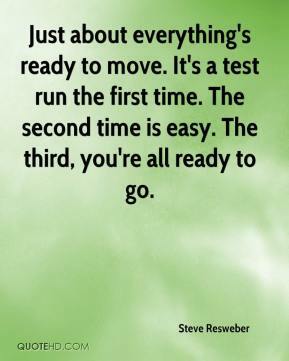 The second time is easy. The third, you're all ready to go. 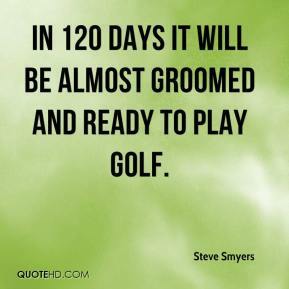 In 120 days it will be almost groomed and ready to play golf. Sam thinks he's ready for it and from what I've seen I'd agree. 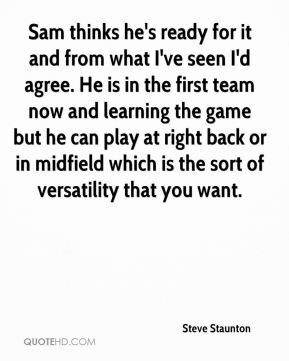 He is in the first team now and learning the game but he can play at right back or in midfield which is the sort of versatility that you want. We had to be ready tonight because we knew they were going to come out strong, ... 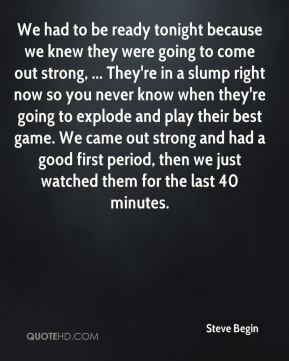 They're in a slump right now so you never know when they're going to explode and play their best game. We came out strong and had a good first period, then we just watched them for the last 40 minutes. I mean, they call it 'March Madness.' 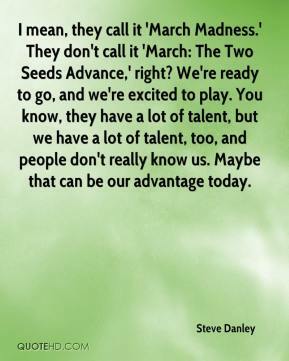 They don't call it 'March: The Two Seeds Advance,' right? We're ready to go, and we're excited to play. You know, they have a lot of talent, but we have a lot of talent, too, and people don't really know us. Maybe that can be our advantage today. 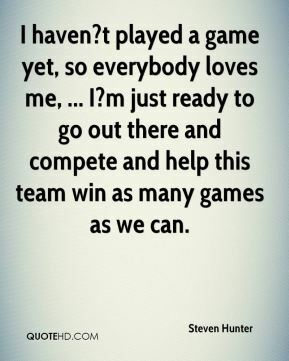 I haven?t played a game yet, so everybody loves me, ... I?m just ready to go out there and compete and help this team win as many games as we can. 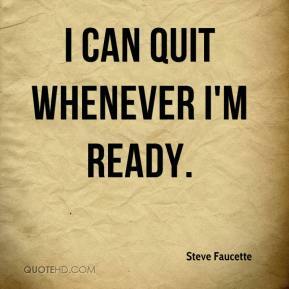 I can quit whenever I'm ready. 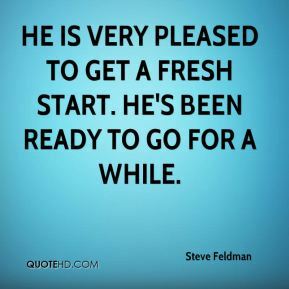 He is very pleased to get a fresh start. He's been ready to go for a while. Well, that's the first I've heard of that. 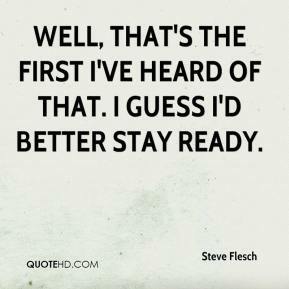 I guess I'd better stay ready. There are no excuses for a game like this. 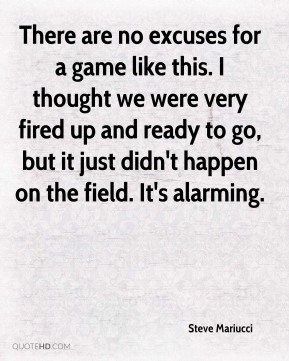 I thought we were very fired up and ready to go, but it just didn't happen on the field. It's alarming. 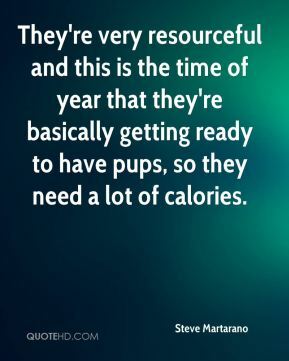 They're very resourceful and this is the time of year that they're basically getting ready to have pups, so they need a lot of calories. 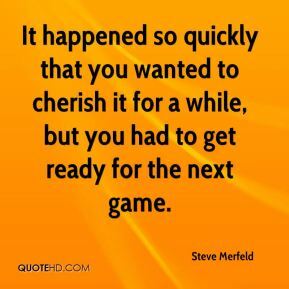 It happened so quickly that you wanted to cherish it for a while, but you had to get ready for the next game. 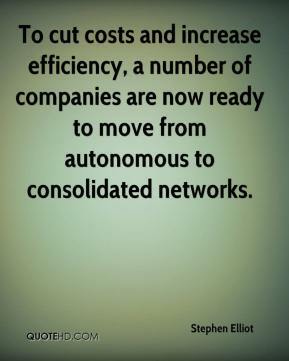 To cut costs and increase efficiency, a number of companies are now ready to move from autonomous to consolidated networks. 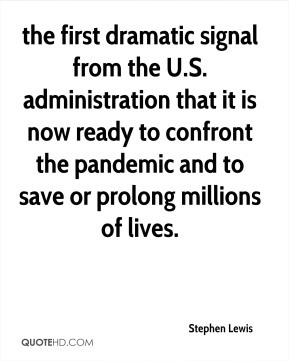 the first dramatic signal from the U.S. administration that it is now ready to confront the pandemic and to save or prolong millions of lives. 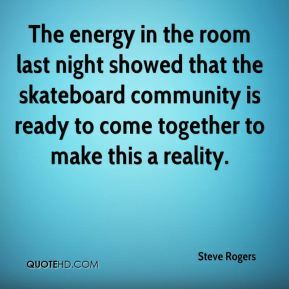 The energy in the room last night showed that the skateboard community is ready to come together to make this a reality. We dropped fly balls. 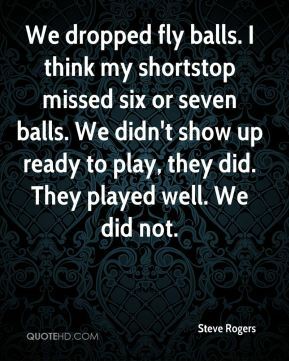 I think my shortstop missed six or seven balls. We didn't show up ready to play, they did. They played well. We did not. 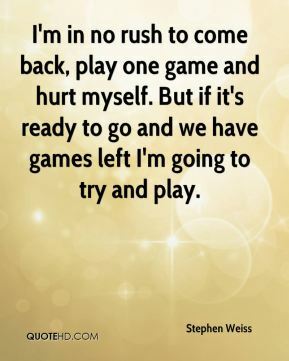 I'm in no rush to come back, play one game and hurt myself. But if it's ready to go and we have games left I'm going to try and play. I'm going to skate again Saturday. I'm not ready to play today. 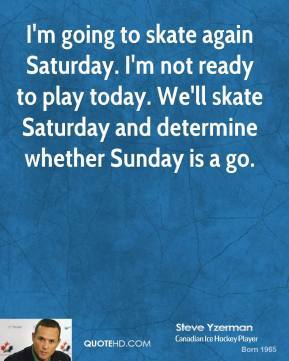 We'll skate Saturday and determine whether Sunday is a go. I don't know. Not ready to play today. 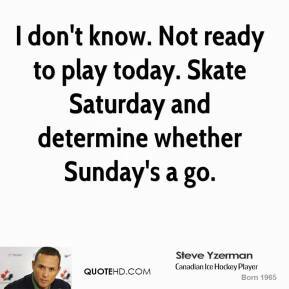 Skate Saturday and determine whether Sunday's a go. Whether I play one minute or thirty minutes, I'll be ready to play. I can't sweat the things I can't control. All I can control is my actions on the floor. Whenever I get on the floor I'm going to give it 110 percent. 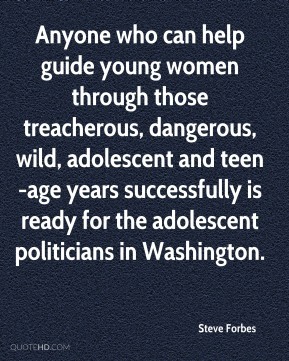 Anyone who can help guide young women through those treacherous, dangerous, wild, adolescent and teen-age years successfully is ready for the adolescent politicians in Washington. I'm ready to get it over with. 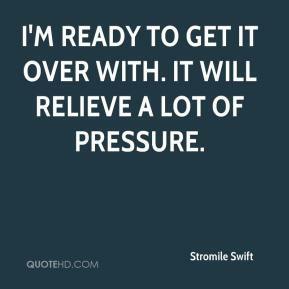 It will relieve a lot of pressure. We're not ready for prime time, lets put it that way. 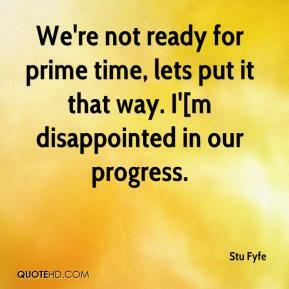 I'[m disappointed in our progress. 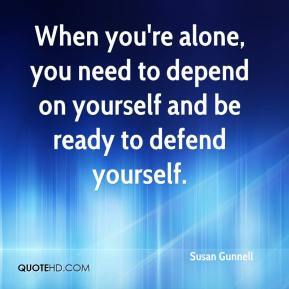 When you're alone, you need to depend on yourself and be ready to defend yourself. The draft guidelines are almost ready. We have given it to some aviation experts for their feedback. 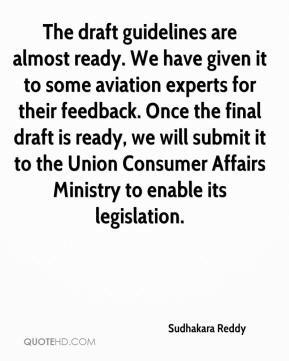 Once the final draft is ready, we will submit it to the Union Consumer Affairs Ministry to enable its legislation.